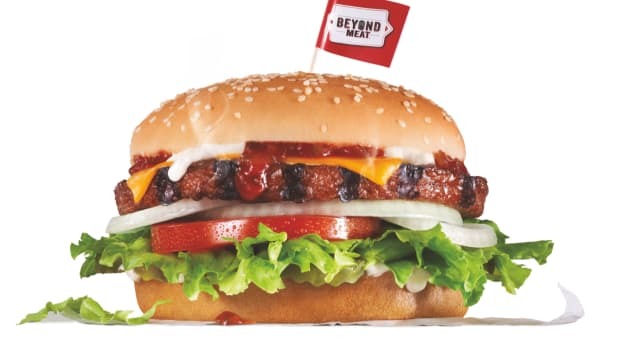 Plant-based meat producer Beyond Meat has announced plans to expand the distribution of its product line, including its vegan Beyond Burger, to over 50 countries beginning this summer. 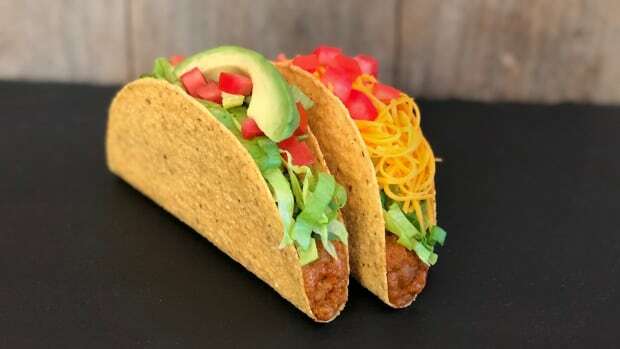 "Reflecting rapid demand growth in the United States and sustained interest from international markets, we&apos;ve taken steps to significantly increase our production capacity,” Beyond Meat Founder and CEO Ethan Brown said in a recent press release. 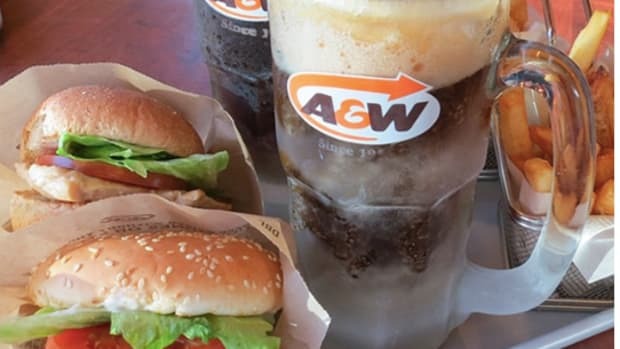 "These additions make it possible for us to support international launches, building upon the successful 2017 introduction of the Beyond Burger in Hong Kong." Such steps include the recent construction of a new research and innovation facility in Los Angeles, which is projected to cut production scale-up timelines in half, according to the press release. The company expects this new facility will also allow it to bring a new product to market every year. 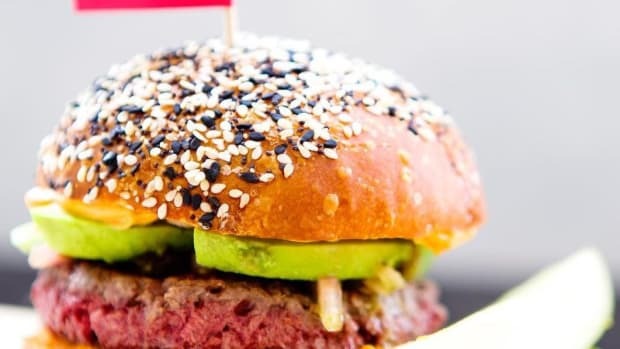 The company recently announced a partnership with German-based meat distributor PHW Group in order to bring the Beyond Burger to Germany. The new international expansion will also allow the company to bring its products to the rest of the European Union, as well as to Canada, Mexico, Australia, Chile, Israel, the United Arab Emirates, Korea, Taiwan, and South Africa. 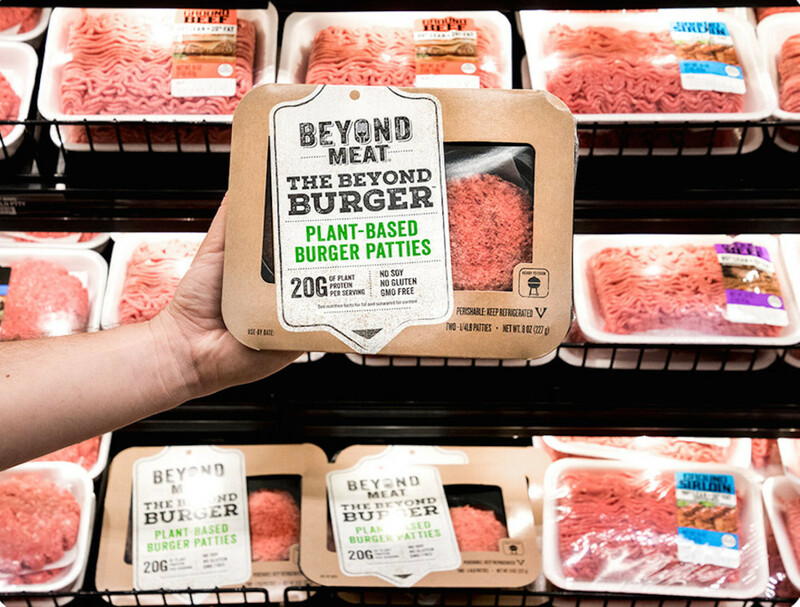 Since the launch of the Beyond Burger in 2016, Beyond Meat had sold more than 11 million burgers; the company doubled its sales just last year. The Beyond Burger can now be found in nearly 15,000 restaurants and grocery stores nationwide, including TGI Fridays and burger chain Bareburger. The Beyond Burger stands out from other plant-based burgers in that it boasts the texture and flavor of meat but is derived entirely from plant-based sources. 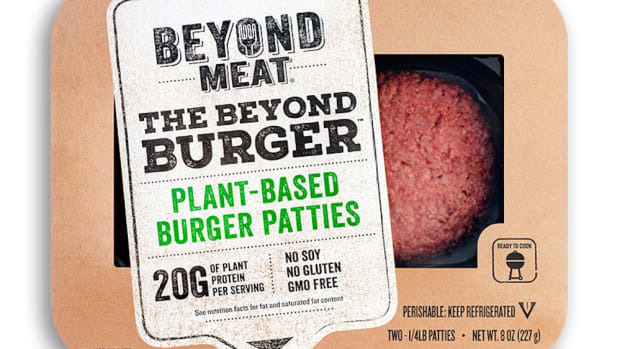 In a recent interview with Plant Based News, Brown addressed the brand’s strategy of thwarting consumer expectations by displaying the Beyond Burger in the meat aisle rather than in the “free-from” section. 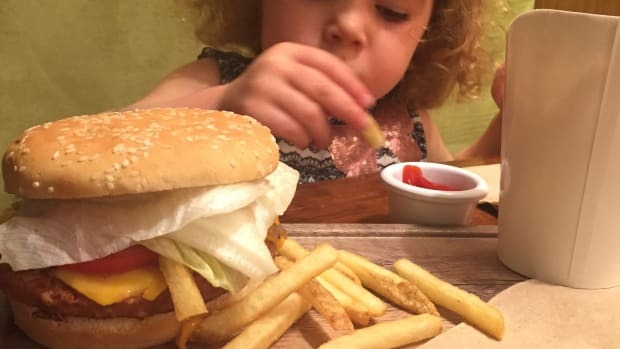 "When we got into the meat case, we thought &apos;let&apos;s see if we can really represent plant-based meat, let&apos;s see if we can not get thrown out,&apos;” Brown told the outlet. "In the Southern California district, we are now the number one selling patty in the meat case... that&apos;s by unit, not by weight, yet. To have that level of interest in the product, in the meat case itself, this soon, was really exciting." 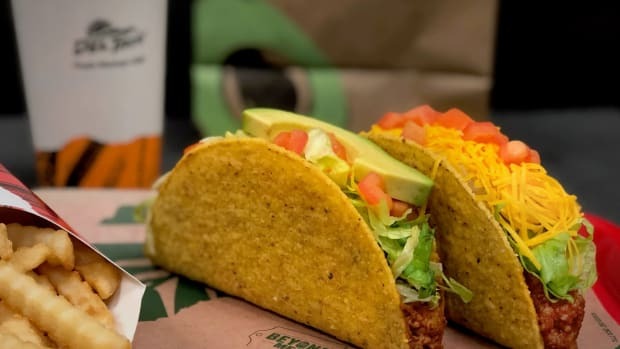 Beyond Meat has several high-profile investors, including Bill Gates, Leonardo DiCaprio, Twitter co-founders Biz Stone and Evan Williams, and Tyson Foods. 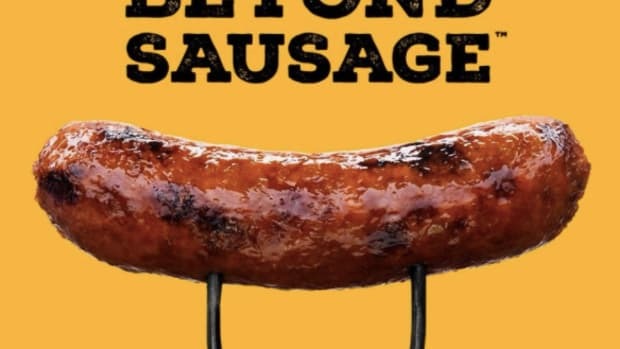 The company&apos;s newest product, Beyond Sausage, was recently made available at Yankee Stadium.